Three Dutch people remain in hospital after a vintage plane crashed during a test flight in South Africa. 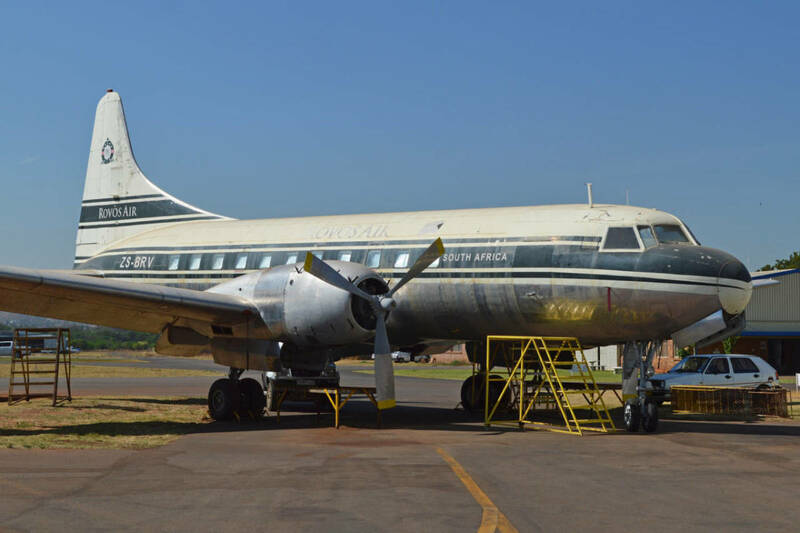 The Convair 340 plane, built in 1954, crashed as it took off from the Aviodrome aerospace theme park outside Pretoria, also known as Wonderboom, on Tuesday, leaving one person dead and another 20 injured. A spokesman for the aerodrome said the Dutch victims, who worked for Lelystad Airport’s aviation museum, were expected to be discharged from hospital shortly, the Telegraaf reported. The plane carried the name of Martin’s Air Charter, the former name of now defunct Dutch cargo operator Martinair. It was being renovated in South Africa prior to being flown to Lelystad to become an exhibit.